Quest has been fortunate to have worked on some prestigious retail parks around the North of England with some of its key clients. We have provided a range of glazing solutions from cap-less curved curtain walling to double glazed structural glazing suspended from glass fins. On the larger parks, with the varying demands of the high streets leading players, we have a responsibility to meet their individual exacting standards whilst making sure the theme and continuity of the park is maintained. 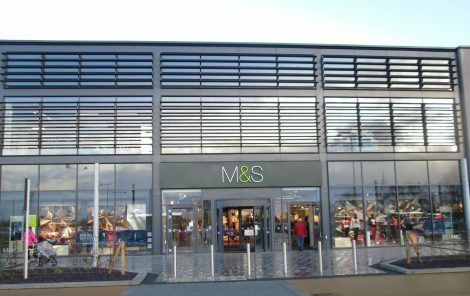 This scheme involved the construction of a number of large building shells divided up into a number of bespoke retail frontages each tailored to meet the demands of the specific retail customer. 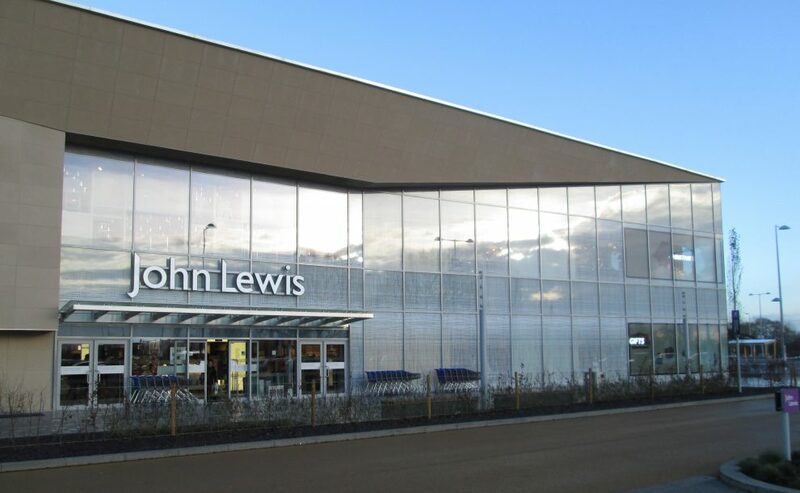 A variety of glazing and framing solutions were used to create one of the most modern and high-end retail parks in the North of England.